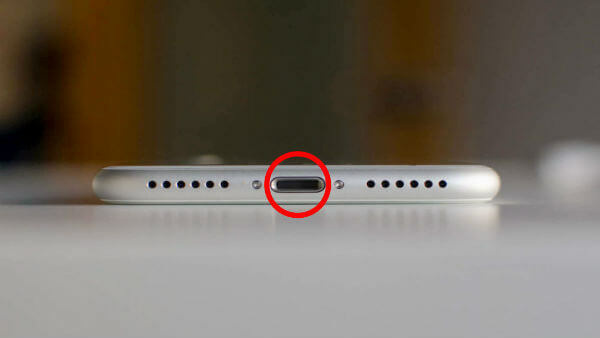 We are specialists in cell phone and tablet repair in Montreal and Terrebonne. 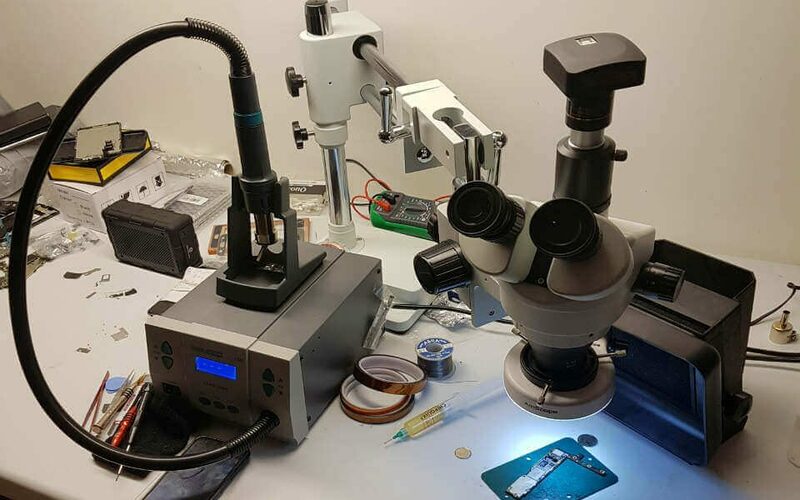 Our team has over 20 years of combined experience in the cellphone and tablet servicing industry, We pride ourselves in providing the absolute best in quality, pricing and customer service experience. Let our fun and friendly staff find the solution to all your cellphone needs today. 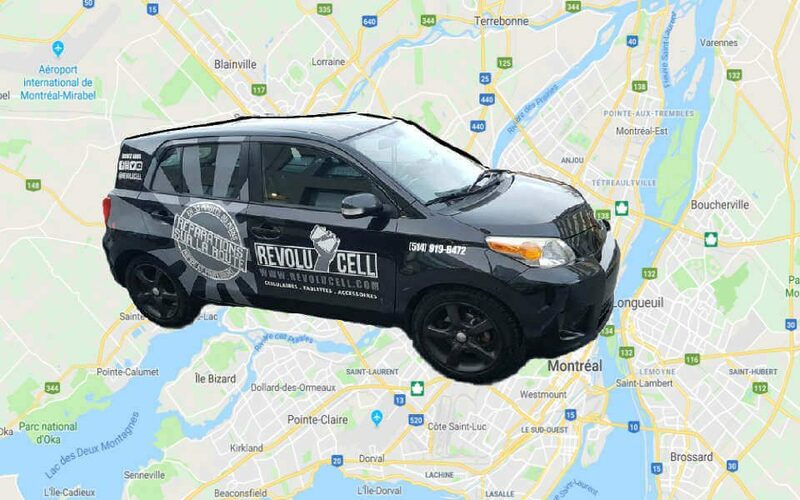 To better serve you, we have opened two stores: Revolucell Montreal and Revolucell Terrebonne. 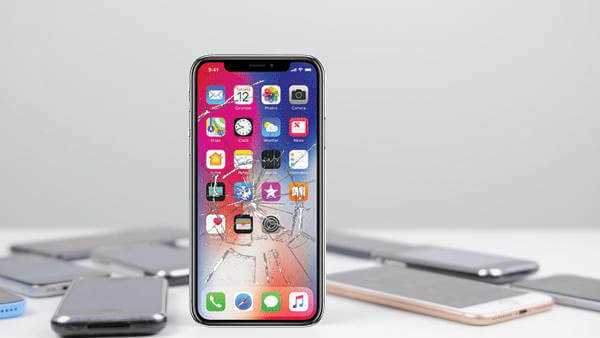 If you don't have time to move, we have launched an iPhone repair service at home or any other convenient location in the greater Montreal area. We can also come and pick up your cell phone. Once it has been repaired, we will drop it off at your home. Your time is precious, we take care of everything! Complicated repair done fast and right. plus awesome service. no BS. Revolucell deserves our money a thousand times more than the cell providers. Great spot! Fast and amazing service! They even fixed my broken Lumia 1520, a phone not sold in Canada. Great job! Great prices and even better service. Got my wifes phone fixed in under an hour and looking like new again! Amazing service! Writing this from my newly repaired iPhone screen. Very recommended! Thx a lot! Big thanks to Revolucell for resurrecting my smartphone from a dip in the pool. Fair price, rapid and knowledgeable. Highly recommended. 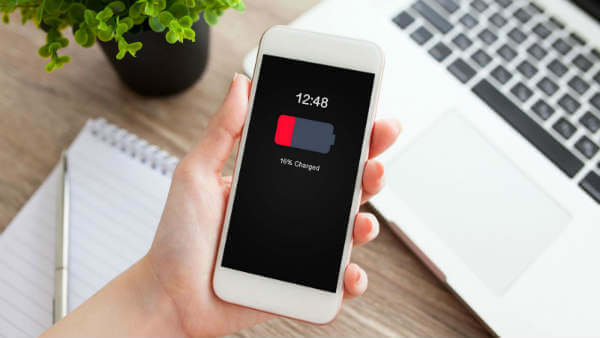 Are you a company and looking for a contractor to manage the repair of your cell phones and tablets ?